Black Irish Entertainment, LLC. » I’m Not For Everyone. Neither Are You. View cart “I’m Not For Everyone. Neither Are You.” has been added to your cart. I'm Not For Everyone. Neither Are You. is a highly concentrated, straight-to-the-bloodstream three part collection of axioms designed to help you to discover your singular inner style and to best express it in all of your personal and professional relationships. Wished you were someone else? Struggled to fit in with the crowd at school, at work, at the local American Legion Post? Said something hurtful to your beloved for no apparent reason? Regretted the choices you’ve made to stay safe and secure? I’m Not For Everyone. Neither Are You. is a highly concentrated, straight-to-the-bloodstream three part collection of axioms designed to help you to discover your singular inner style and to best express it in all of your personal and professional relationships. 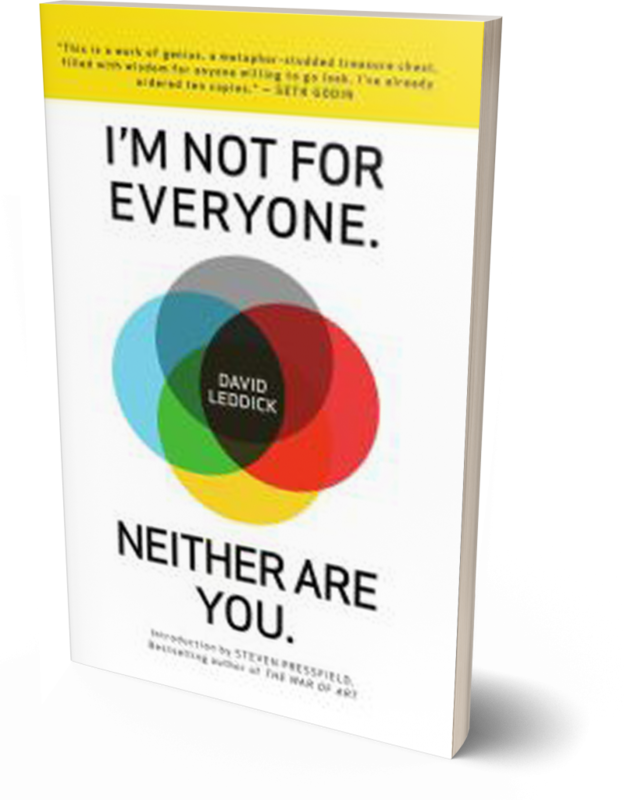 Written down as “notes to myself” over the course of eight decades plus as a dancer/advertising superstar/performer/playwright/author, David Leddick teaches us that how you see yourself is how others see you. So find your own style and express it as freely as you would a work of art. David Leddick is a writer, playwright and actor. 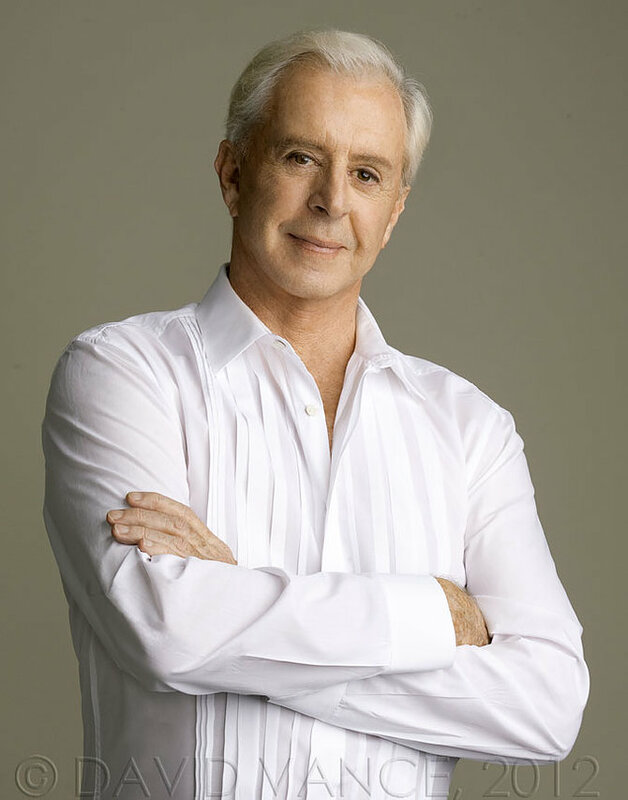 His previous careers have included service in the U.S. Navy, dancing with the Metropolitan Opera in New York, and working as worldwide creative director with the advertising clients Revlon and L'Oreal in New York and Paris. He began his writing career at the age of sixty-five, and he is the author of twenty-three books.